Great idea to create a background to ground your flower. Such a pretty card! 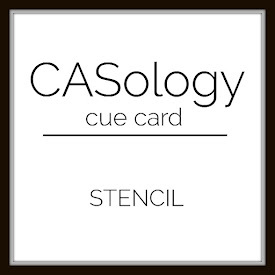 Thanks for playing along at CASology this week Shirley! 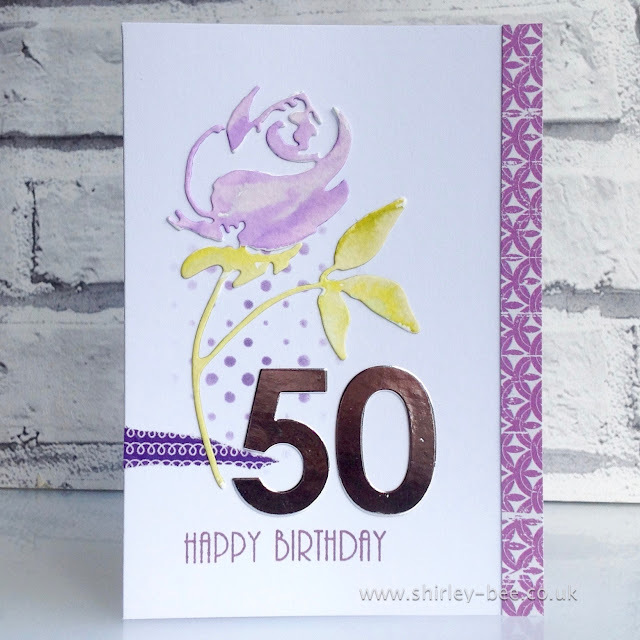 Stunning card Shirley! Love the polkie dots and love the texture! 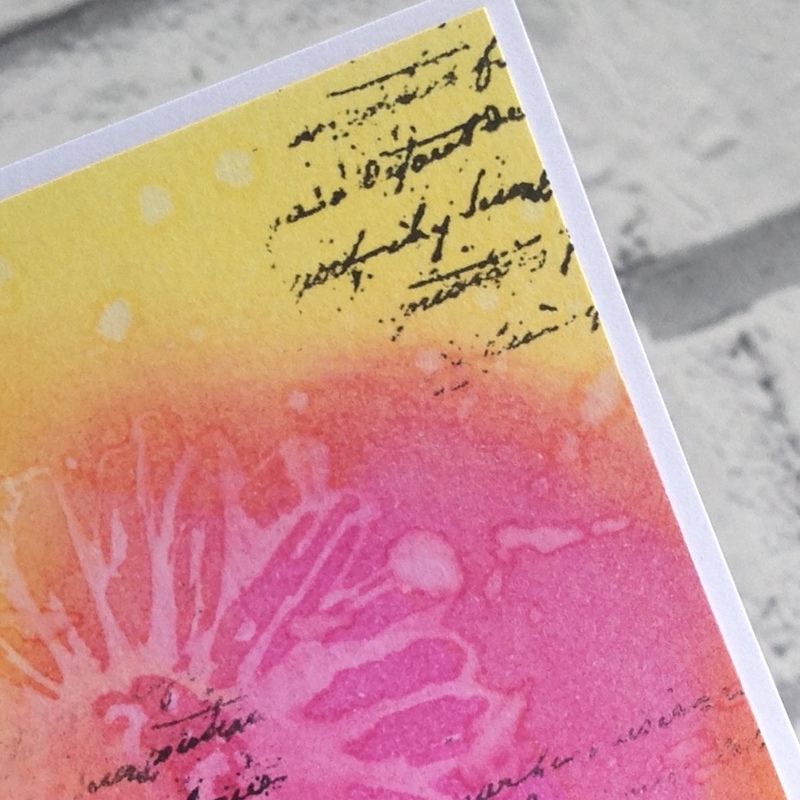 Love how the dots provide the perfect background for your pretty flower! So glad you joined us at CASology this week! So beautiful..love your sweet flower!